You can now fly to Corsica with Air Corsica from London Stansted to four Corsica airports, allowing you to discover the very best corners of the island. We're proud to offer a variety of flight options to the Island of Beauty for our customers, allowing you to depart from countless UK airports to various corners of Corsica. This season, a variety of Air Corsica flights are available from London Stansted, allowing us to add even more diversity and convenience to our programme. As well as our great range of Saturday and Sunday flight options, through Air Corsica's UK departures we will be offering a midweek schedule which allows for arrivals on weekdays for durations other than seven or 14 nights, these will be offered in combination with our fantastic choice of hotels. In addition to this, the Air Corsica flights from Stansted include luggage at no additional charge. You can find the full schedule details towards the bottom of this article. In addition to the Air Corsica flights that we utilise for our holiday packages to Corsica, you can also choose to book flights only through Corsican Places. Flight-only offers some fantastic flexibility, allowing guest to book any duration, including three and four-night escapes as well as one-way options. 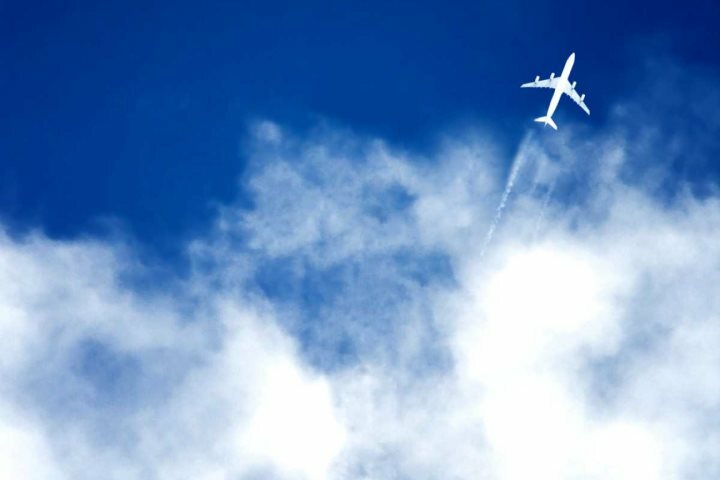 You can find more information about our flight-only programme here. 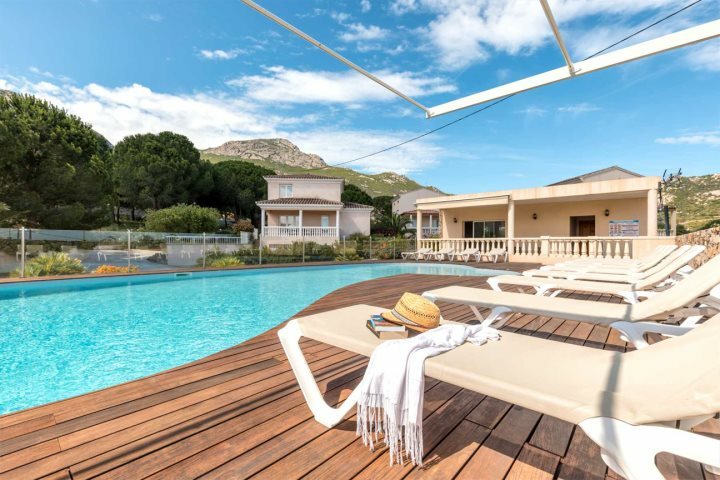 The flexibility afforded by Air Corsica's flights also ensures that holidaymakers can choose to book holidays of 10 or 11-night duration, available with some of our fantastic residences, as well as hotels. 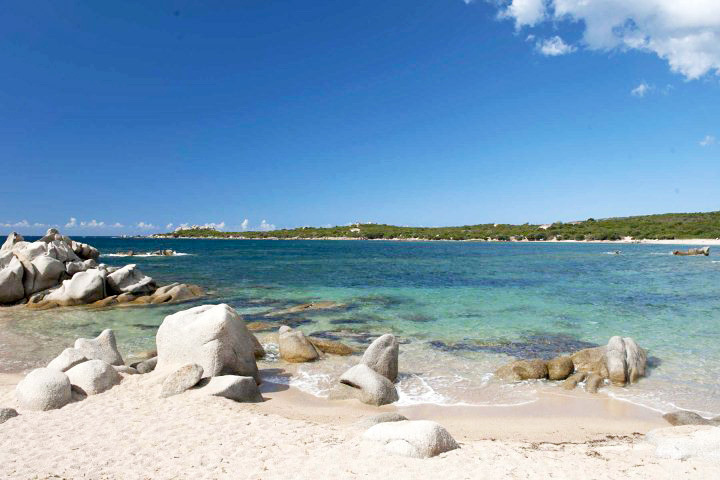 We have over 30 years of specialist knowledge and are proud to consider ourselves the experts in holidays to Corsica. Last year, we were honoured to be granted a Silver Award for Best Small Holiday Company to Western Europe at the 2017 British Travel Awards, and we’re delighted to have once again been nominated at the 2018 awards. Return flights, car hire or return transfers and 23kg of hold luggage are included within all our package holidays, so you can rest assured you have everything you need. We have a dedicated in-resort team who are there 24/7 to support you and answer any questions you may have. We’re fully ATOL and ABTA protected. There are no hidden fees amongst our packages, with the likes of airport taxes and duties, as well as local taxes, included in your package price. Find out more about our flight schedule and departure times, or head to our holiday ideas page to start planning your trip now.